Fishing a Power Plant Lake – Coming in HOT! 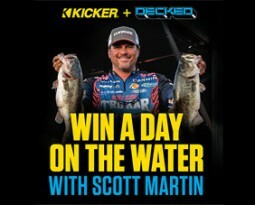 Home / Latest News / Fishing a Power Plant Lake – Coming in HOT! Catching a monster bag of bass on lake Monticello. 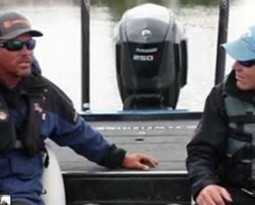 Bass fishing on power plant lakes can be some of the best places to fish for giant bass. 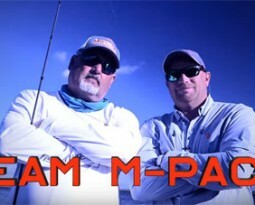 This team challenge is all about the bragging rights while we fish this famous Texas “Big Bass Factory.” Teams – Scott Martin and Tom Redington vs Mark Pack and David Rosenquist. 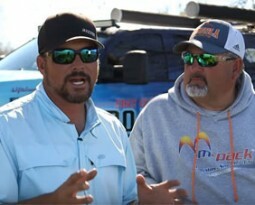 Scott Martin explains how he got it done on Lake Champlain for the third time.